Concept car that eventually morphed into the Toyota GT86. 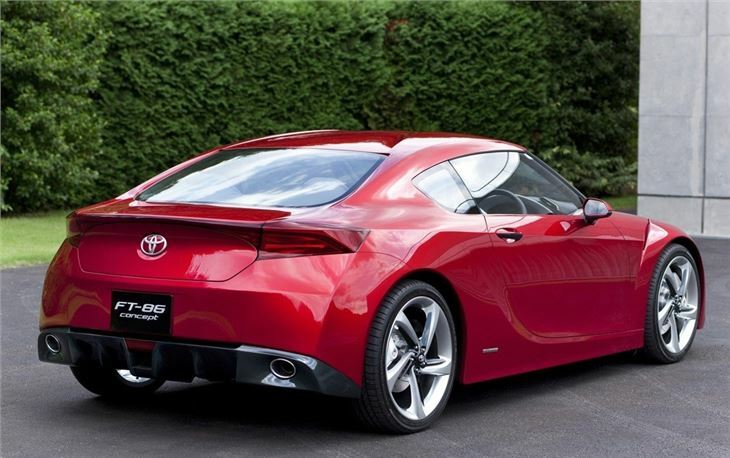 Concept showcar, not a production model. 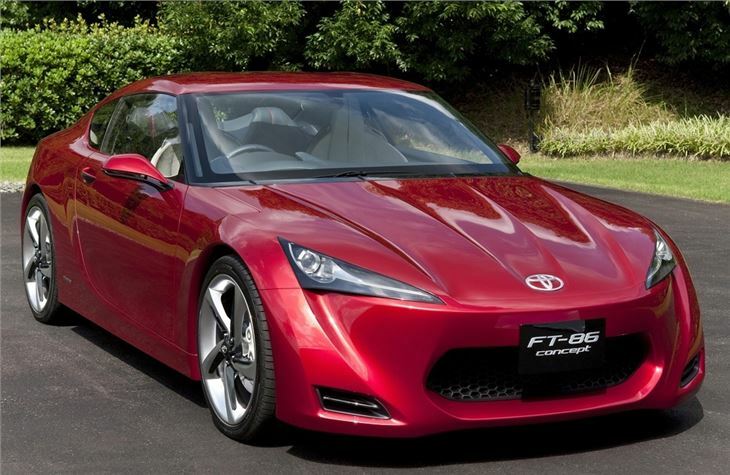 Toyota concept car that eventually became the GT86.